Cadets Academy is also known for preparation of Indian Army Examinations. 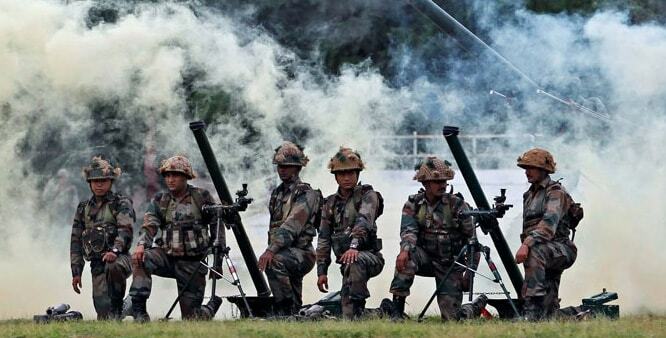 We are providing you short details for Indian Army Exam which will be very helpful for you. Join our Institute at Mukherjee Nagar in Delhi for your best preparations. Our endless support definitely gives you success. Indian Army has the brightest & greatest opportunity for young people. You can choose one of them as your career. Indian Army Soldier exam is a paper-pen based defence entrance examination directed for recruitment of soldiers in the Indian Army. Each part of the examination is qualifying in nature, as such each aspirant needs to clear each stage of the examination in order to be considered for an Indian Army Soldier Vacancy.